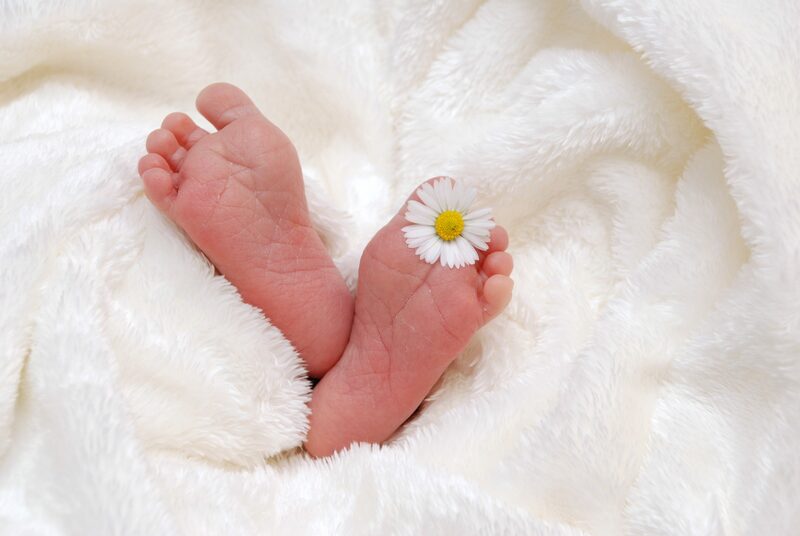 I Established the practice, twenty years ago after completing my BSc Podiatry at UWIC in Cardiff. I am a registered practitioner with the HCPC and a member of SOCAP. 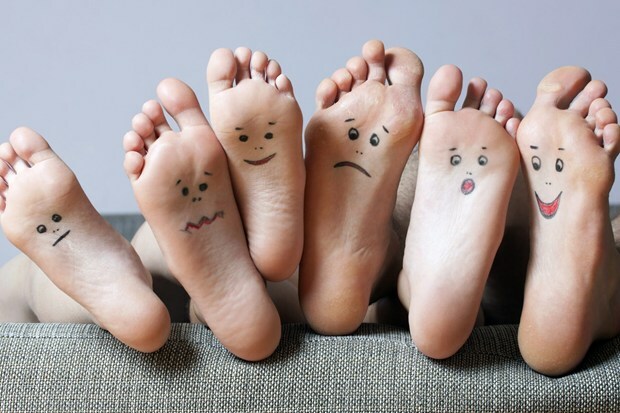 Specialising in Podiatric Acupuncture, I pride myself on the warm, caring environment in which myself and my colleagues treat the wide variety of conditions we encounter. Our Senior Clinician. Nicola, who completed her BSc Podiatry at UWIC in Cardiff, registered with HCPC and a member of SOCAP. Specialising in Reflexology. 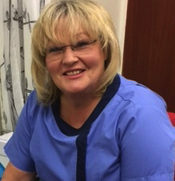 Nicola has a wide range of podiatry skills demonstrated while Working with me for over the past ten years. A recent addition to our team. Alys completed a BSc(Hons) Podiatry with the School of Health Professions at University of Plymouth, registered with HCPC and a member of SOCAP. Specialising in MSK/Sports Podiatry, Alys brings a wide variety of new and invaluable skills utilising our new Gait Lab, for all ages with foot function problems. Christine is our senior receptionist and your first point of call. She is key to the pride we take in our warm, caring environment. 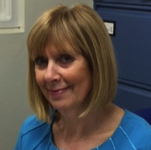 Christine Has worked at our Dean Street Clinic for the past 12 years.